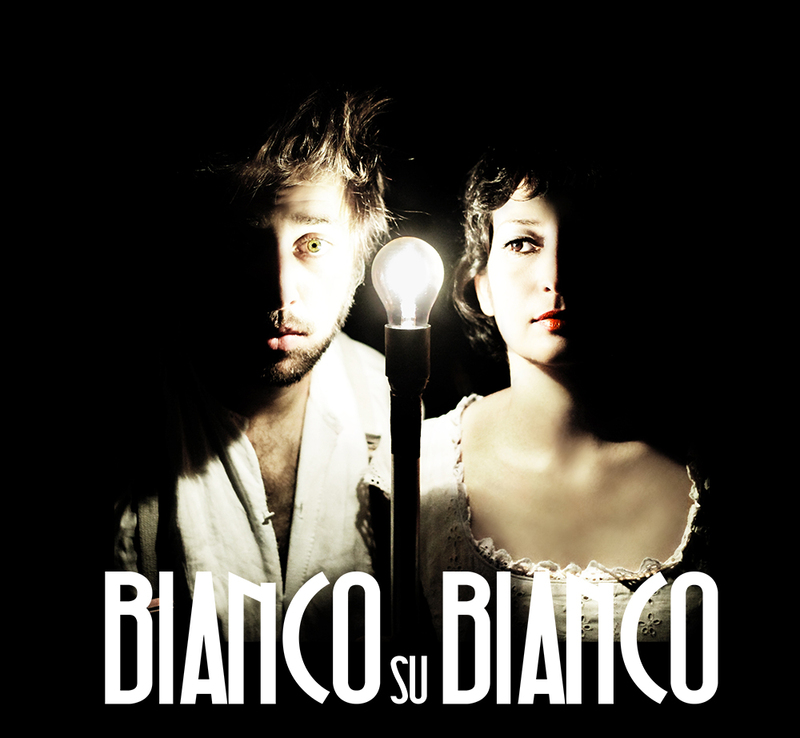 After participating in the 5th Encuentro Internacional de Clown last November, Bianco su Bianco returned to Mexico with 20 performances at the Teatro Helénico of Mexico City. The tour ended at the Conjunto de Artes Escénicas in Guadalajara. 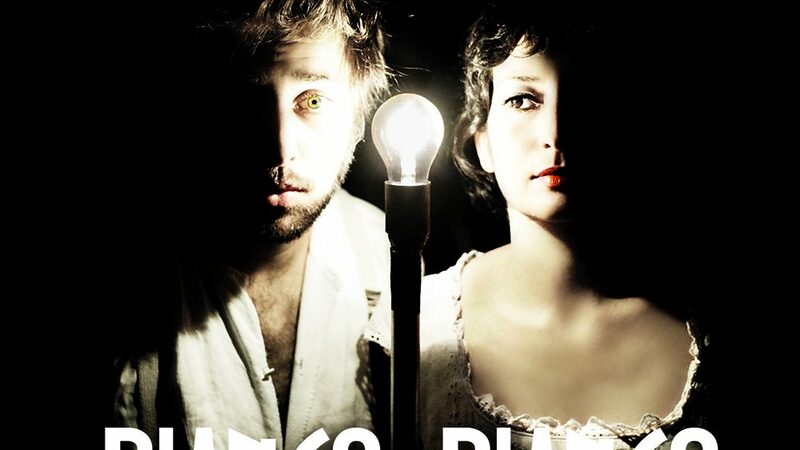 Helena Bittencourt and Goos Meeuwsen also hosted a workshop organized by the theater.